Bank of America is once again offering a $300 bonus to some of its customers. 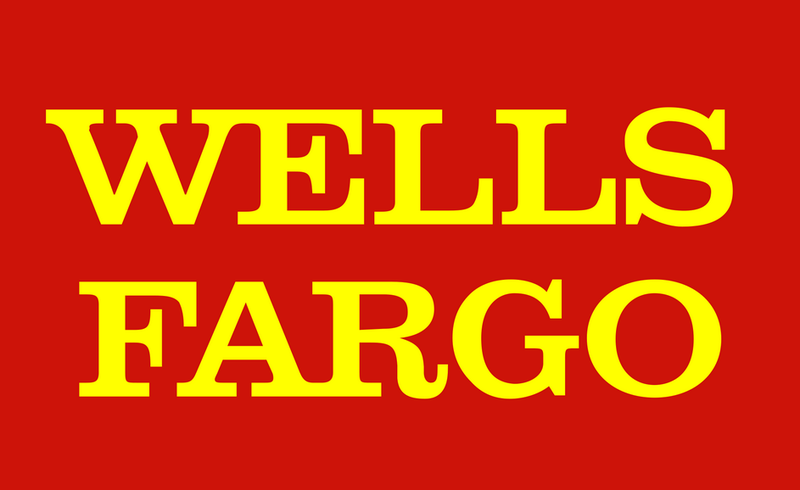 The bonus is for new Checking Accounts, and you need to be targeted in order to be eligible. To receive the $300 bonus, one must open a new Bank of America Core Checking OR Bank of America Interest Checking personal checking account by April 30, 2018 and receive Qualifying Direct Deposits equaling a total of $4000 or more in your new personal checking account within 90 days from account opening. The $300 bonus will be deposited within 60 days of meeting the requirements. There’s a limit of one per customer and as usual you’ll receive a 1099, so you’ll have to pay taxes on it. 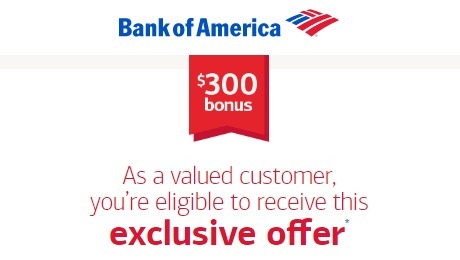 We have seen this offer in the past from Bank of America and it is a very good one. To check if you’re targeted, just log into your account online and in the Activity Center, click on Special Offers & Deals. You should see the offer there. If you do, then it is definitely worth it, as $300 checking bonuses are not that common.